The aptly named Commercial Drive is the most popular street in Grandview-Woodlands. It got its start in Vancouver’s own beginnings as a lengthy trackway for dragging felled logs down to the waterfront. An 1890’s streetcar line connecting New Westminster to Vancouver ensured its rise as a small business high street, and eventually earned it its name-change from Park Drive to Commercial Drive. It had it ups and downs between the wars as its peripheral blocks were filled in with houses, and it wasn’t until the 1950’s that its present day cultural character would begin to metastasize. Post-war Italian immigration and an increasingly heavy Italian business presence on Commercial Drive would result in the area garnering its “Little Italy” moniker. Later immigration from Portugal, the Caribbean, and Southeast Asia added more diversity to the mix, as did a slow but vital trickle of artists, musicians, and politically activists. A distinctly permissive counter-culture had a lock on the neighbourhood by the 1980’s, and despite the creep of gentrification it has never really let go. Today, Commercial Drive is one of the most vibrant and culturally exciting streets in the city. A walk of its length, from Venables to Broadway, is always a enlivening breath of fresh air. Which restaurant serves up the best burger in Vancouver? On Commercial Drive at the moment (our HOOD palettes are ever-changing), we’re seeing several shades of incense amalgamated into one dun brown; high quality marijuana; Prado coffee tri-colour; aspirational Italian male Ferrari red and yellow golf shirts; yoga mat lavender; VW Type 2 van rust; Joe’s Cafe rainbow (six colours); summer day sidewalk. – The name “Grand View” is said to have originated from a hand-painted sign located on First Avenue in 1892. – Commercial Drive started as a skid road for logs en route to the old Hastings Mill on Dunlevy. – Ice hockey can be played year round at the Britannia Rink. – Following World War II, many of Vancouver’s Italian-Canadian population migrated from Strathcona to Commercial Drive, leading to its nickname as “Little Italy”. 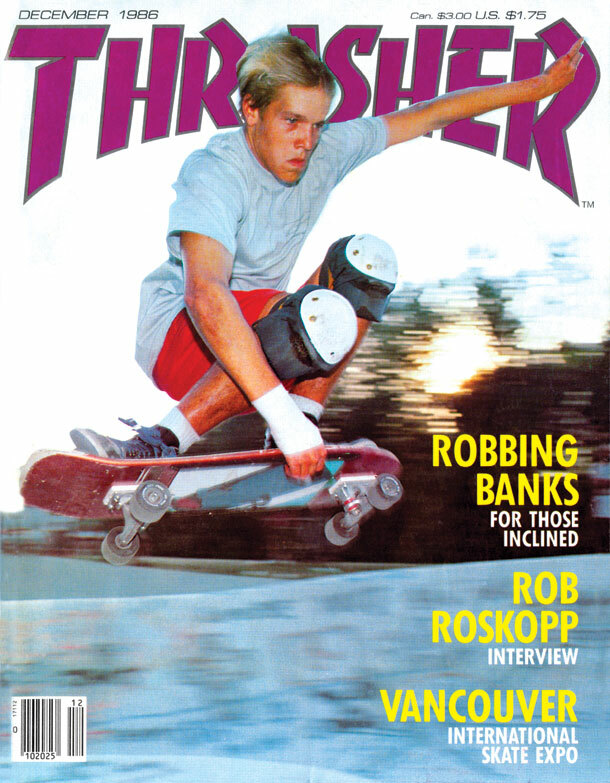 – In the Blvd Skateshop there is a gigantic photo reproduction of the 1986 Thrasher Magazine cover that put Vancouver’s skateparks on the world’s skateboarding radar. It features a young Chris Miller tucking a frontside air over one of the hips at Seylynn Bowl in North Van. – Early Squamish settlers identified the southern section of Grandview-Woodland as Khupkhahpay’ay, which translates to “cedar tree”. – Trout Lake (or Blackie’s Lake as it was originally called) is the only lake in the city of Vancouver. On the heels of several friends and family services, Ugly Dumpling is now officially open at 1590 Commercial Drive.